for $110,000 with 2 bedrooms and 1 full bath. This 748 square foot home was built in 1963 on a lot size of 0.161 Acre(s). 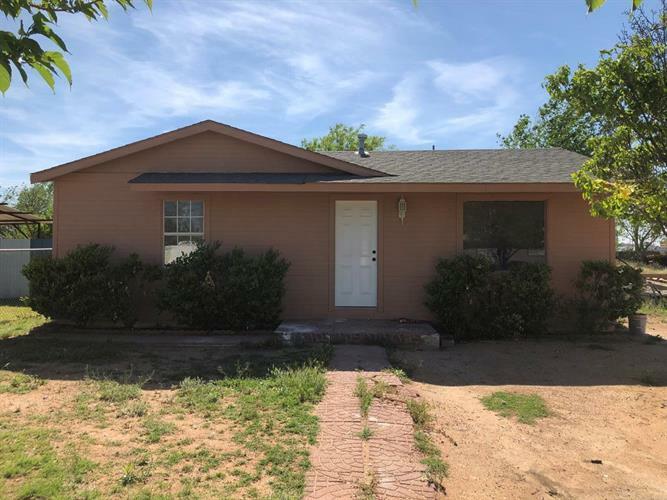 Super cute remodeled 2 bedroom, 1 bath, and extra large backyard! Easy access to the interstate. This Cutie won't last long! Call your Realtor today!